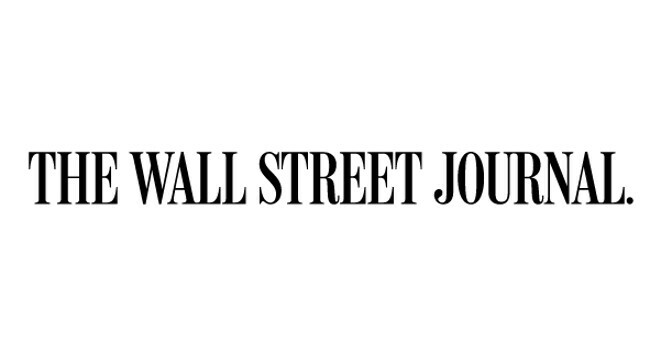 The Wall Street Journal has appointed Parmy Olson as technology reporter to report from London. Parmy joined from her senior technology writer role at Forbes and has also previously served as London Bureau Chief for Forbes Magazine. She can be found tweeting @parmy.